Home » Blog » On The Road Again » North Marion Middle School Citra, Florida. 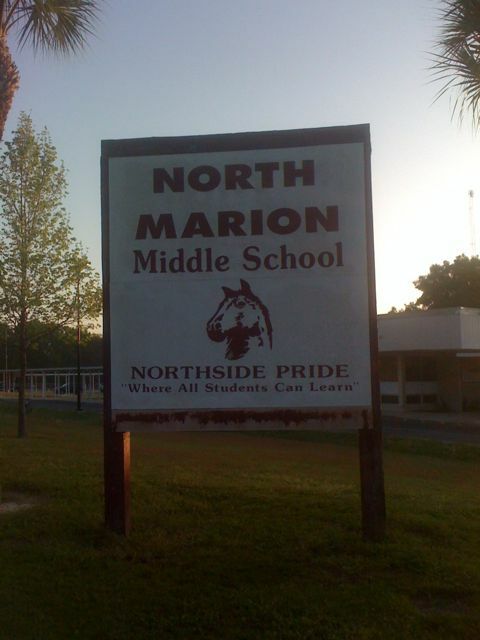 North Marion Middle School Citra, Florida. I was at North Marion Middle School today with super librarian Belinda Vose. This is the second time I’ve been to one of her schools. I was picked up at hotel by the FAMEous Miriam Needham. I meant to mention in yesterday’s post that Ocala is big time horse country. My driver told me there were mor than 3,000 horse farms here. He said that he drove a guy around to various farms. At one of the farms he bought a horse for a mere 2.5 million dollars. The driver said the horse was beautiful. At that price I bet it was. The hotel I stayed at had horses all over the walls. ← Belleview Middle School. 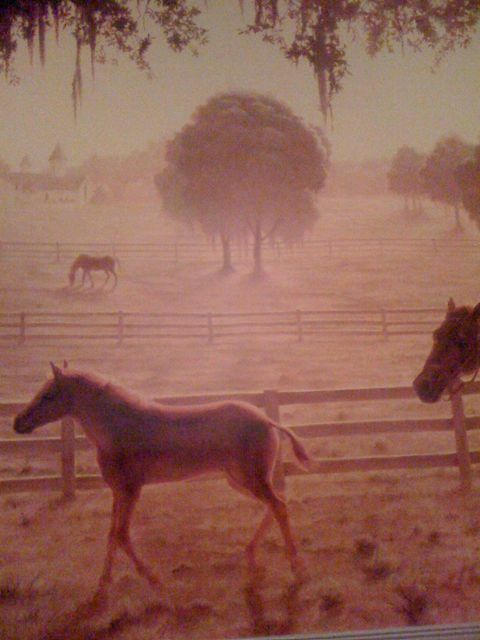 Ocala, Florida. Read to Death Award.